Associated Bank’s Jennifer Serna, Anthony LaBarbera, Irina Kwiatkowska, and Richard Judd are pictured with other local dignitaries. 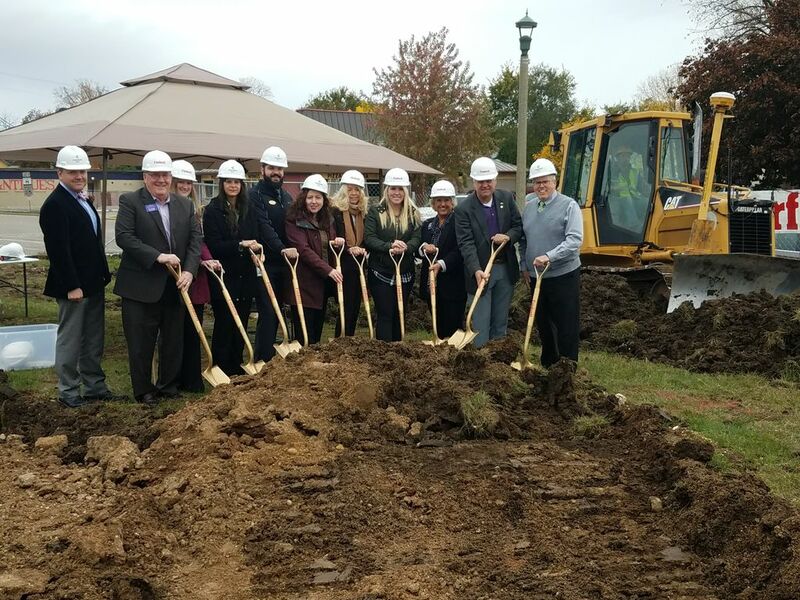 Associated Bank recently broke ground for construction on a new Lake Geneva branch located at 728 Williams Street. The new location is expected to open mid-year 2018 and will replace Associated’s in-store branch at Piggly Wiggly, 100 East Geneva Square. In-store colleagues will move into the new location upon completion. The new 2,900-square-foot branch will feature a full service teller lobby; drive-thru banking with a 24-hour, deposit-enabled ATM and access to online banking capabilities. The branch will also feature a highly efficient layout and will incorporate the bank’s new branch design elements and standards.